I don’t know who created “food holidays,” but whoever did, I am forever thankful. 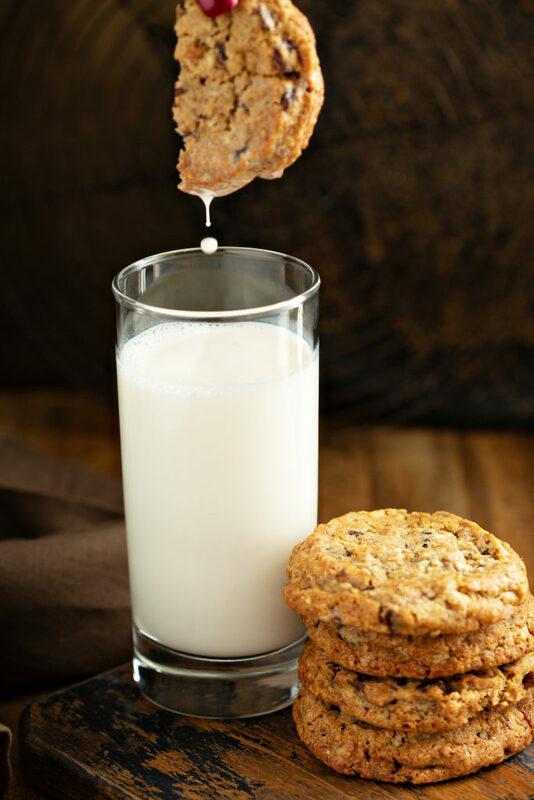 I have several “food holidays” that I adore; however, I am really excited about December 4th, which is National Cookie Day! There’s something about cookies that takes me back to my childhood. 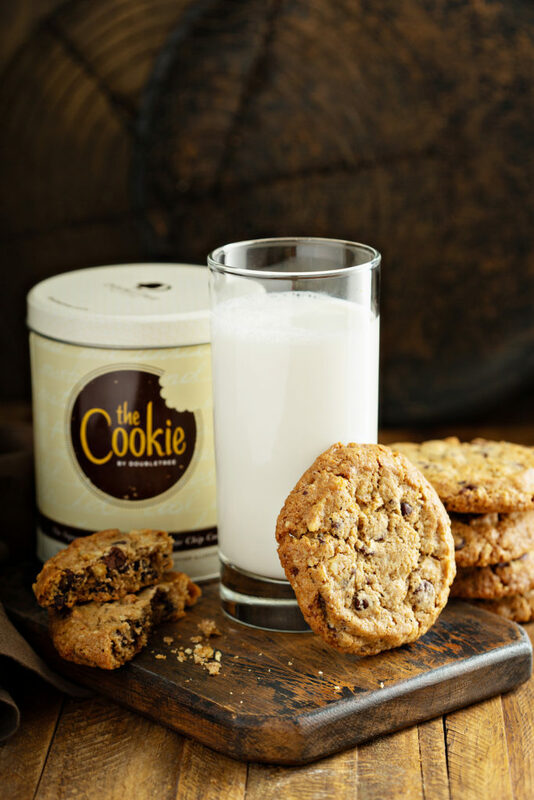 This year I will be celebrating this delicious holiday with DoubleTree by Hilton. 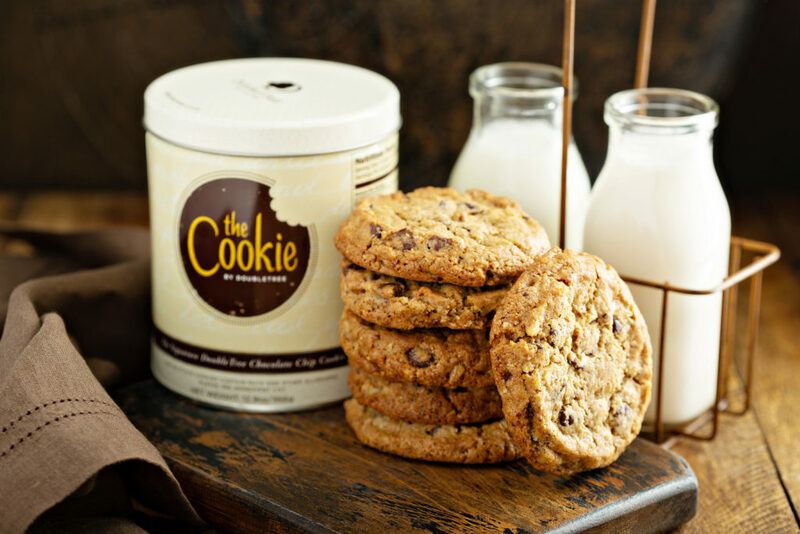 DoubleTree by Hilton is a popular hotel brand that’s known for their warm Cookie welcome. 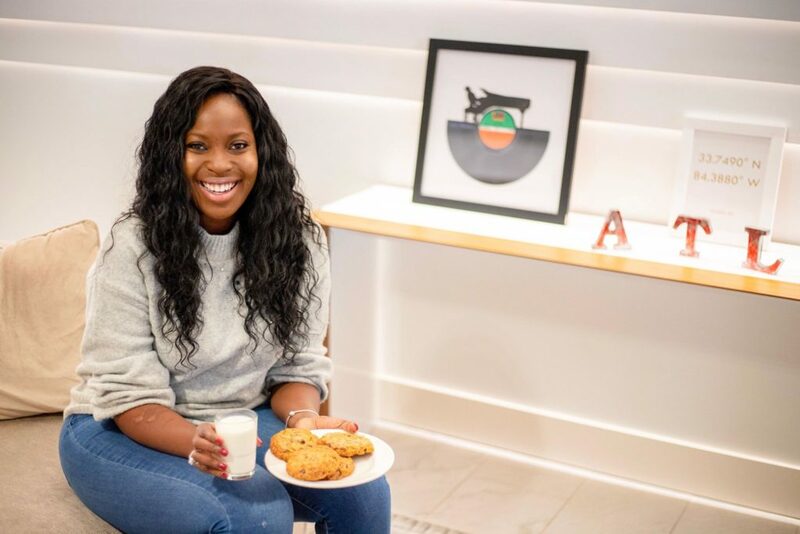 And, while a delicious cookie is a good start, DoubleTree by Hilton took an extra step to find what else makes travelers feel welcomed when visiting a city*. 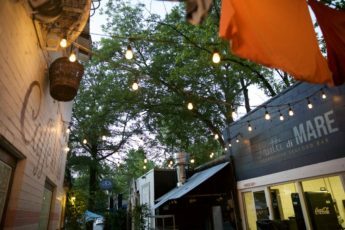 The brand recently conducted a survey looking into how welcoming six popular travel destinations are – including my city of Atlanta! The survey found that as a matter of fact, us Southerners could show the rest of the U.S. a few things about hospitality and making people feel welcomed. Travelers indicated that our gestures such as friendliness and holding open doors contribute to the warm welcome of southern destinations. And we all already know that everything is better in the South. While these survey findings are great, there is nothing that makes me happier than freshly baked chocolate chip cookies. 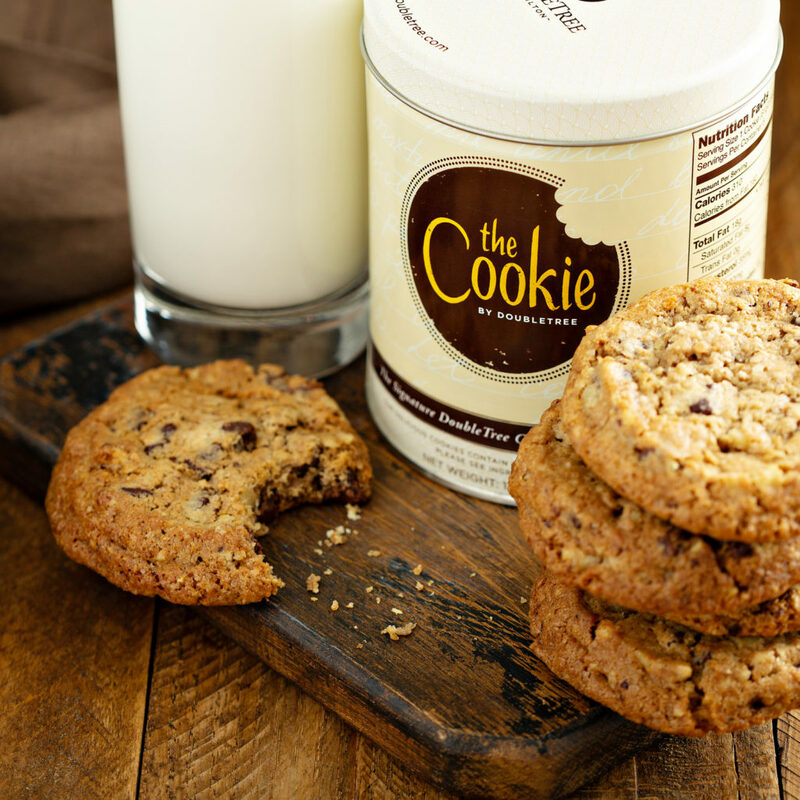 So, whenever I check in at a DoubleTree by Hilton hotel, it’s impossible for me not to grab a warm Cookie or two! 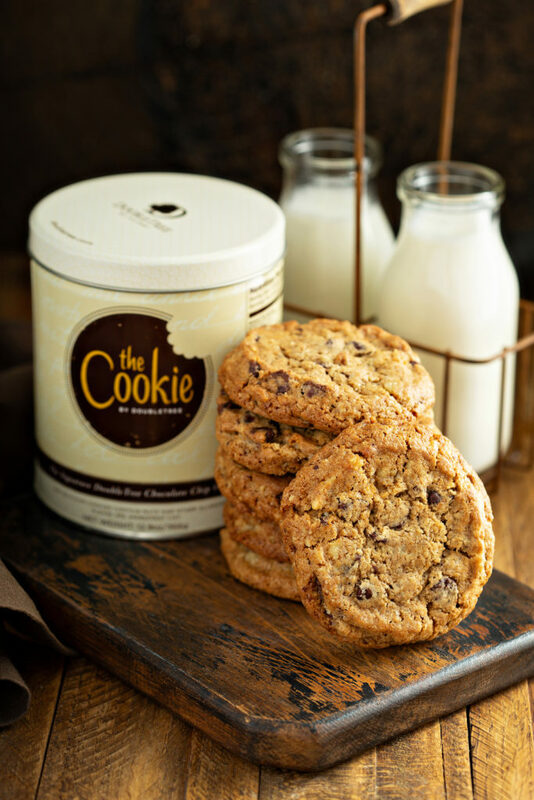 This year for National Cookie Day, DoubleTree by Hilton is offering FREE signature, warm DoubleTree Cookies to everyone. Make sure you stop by and take advantage of this sweet deal. Click here to find the DoubleTree by Hilton closest to you. 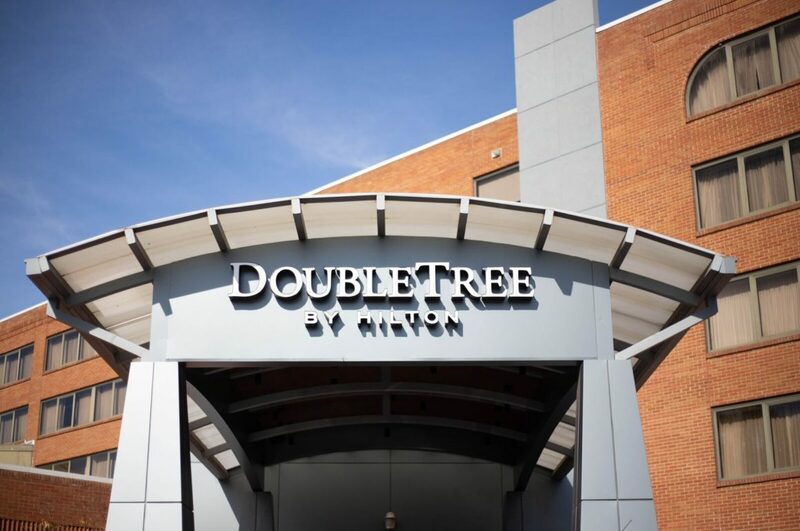 *DoubleTree by Hilton commissioned a 10-minute, online survey among 2,200 U.S. adults ages 18+ who have traveled for personal/leisure purposes, including a nationally-representative sample of 1,000 who took two or more trips in the past 12 months, and a sample of 1,200 who traveled to Houston, Denver, New York City, Chicago, Atlanta, or Los Angeles in the last two years (200 respondents per city). The margin of error is +/- 3.1% for the national data and +/- 6.93% for the city data, with both samples at the 95% confidence level. The survey was fielded by Edelman Intelligence between April 3-17, 2018.